Congratulations! You’ve done your research, found the perfect pet and signed the paperwork. Now it’s time to take your new furry friend home. Help them settle in well by following these simple tips for moving in, setting the house rules, and training them. Moving can be a stressful time for everyone – including your pet. Even though your home is a much better environment for your pet than the shelter or pet shop, it can still be overwhelming. The first 48 hours are often the hardest, as your new companion has a lot to get used to. To help them along, create a safe space that your pet can retreat to, and which can be entirely theirs – this can in the corner of a communal space or a separate room entirely. It should have food and water, soft bedding or their crate to sleep in, a litter tray if needed and toys. When you first bring your pet home, spend an hour or two in their space with them, and only touch them if they come to you first – if they seem timid, try to avoid interaction. Also, be warned – many animals will urinate to mark their territory when in unfamiliar environments, so if you’re concerned about ‘accidents’ occurring, keep them in tiled or easy-to-clean areas, such as in a laundry or bathroom. "To help them along, create a safe space that your pet can retreat to, and which can be entirely theirs." Dogs have a pack mentality, and you want to be seen as the leader. This doesn’t mean you need to be an authoritarian – just be firm and consistent, using simple commands to let them know what is expected of them and where they fit in the hierarchy. Cats will naturally try to scratch their surroundings, with household furniture often the target. It’s important you set the rules and discourage this behaviour early on. Chat to your vet, who will be able to advise on the various ways you can teach them good habits. Whether to let your cat outside or not is a hot topic of debate, and there are some good arguments on both sides. At the very least, your new feline friend should stay inside for the first month to establish your house as their new home. While it’s recommended you enrol your new pup into a training school, there are also a few things you can do yourself to help teach them good habits. Dogs benefit most from standardised and repeated commands, backed up by positive reinforcement. Repeatedly using the same words for each desired action. Giving treats to reward good behaviour. Using the right tone of voice – dogs can understand when they’re being praised. Remember that animals don’t have a sense of right and wrong like humans. They operate on instincts and learned behaviour. Be persistent but fair, and remember: you’ll only get out as much love as you put in. For more tips around managing the first few days with your new furry friend, check out the RSPCA’s guide. 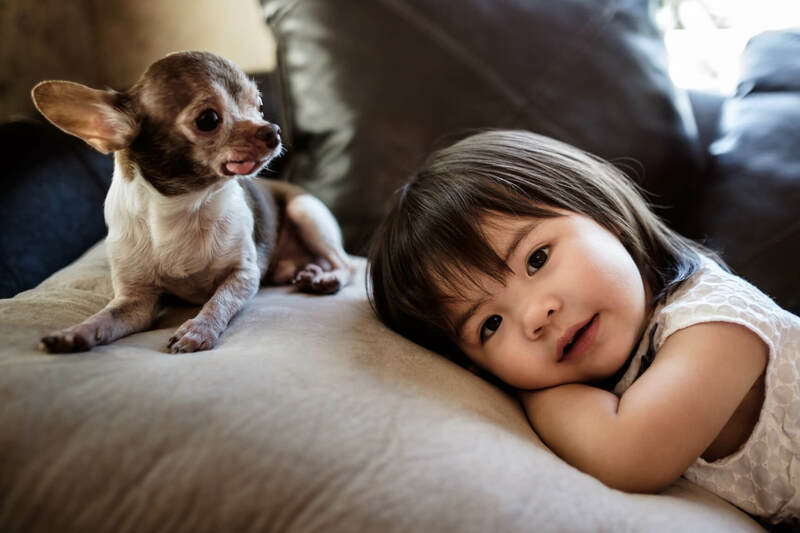 If you're considering getting a pet for your family, save a life and make it a rescue, and Medibank will provide three month's worth of free pet insurance. Find out more at lovemyrescue.com.au.